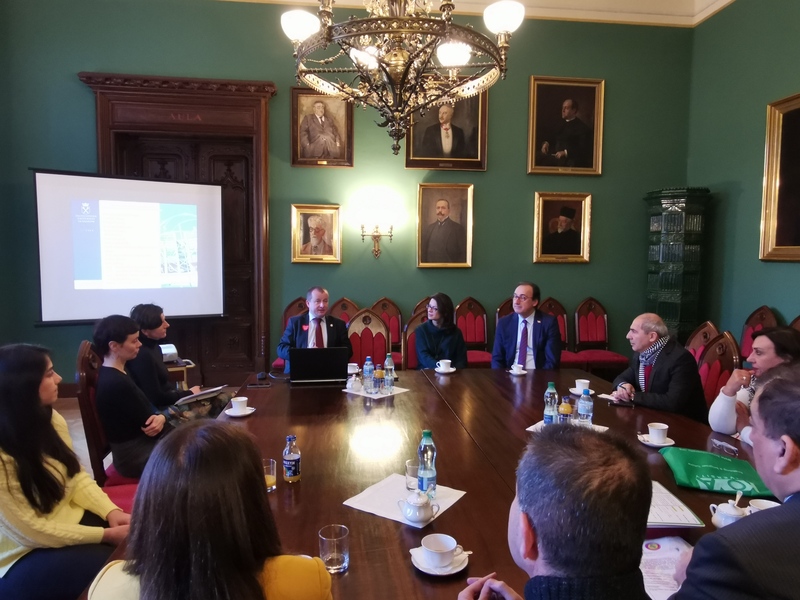 On February 11 Ziyad Raoof KRG Representative in Poland met with Adam Struzik- Marshal of the Mazowieckie Voivodeship, which is the biggest among 16 Polish voivodeships and its capital Warsaw is also the capital of Poland. 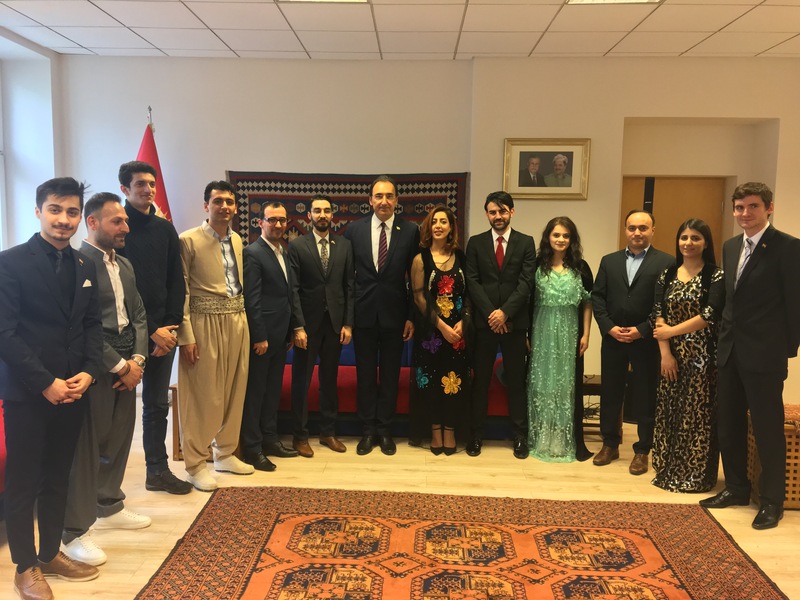 At the beginning of the meeting Ziyad Raoof talked about the situation in Iraq and Kurdistan Region and also about relations between KRG and federal government in Baghdad. 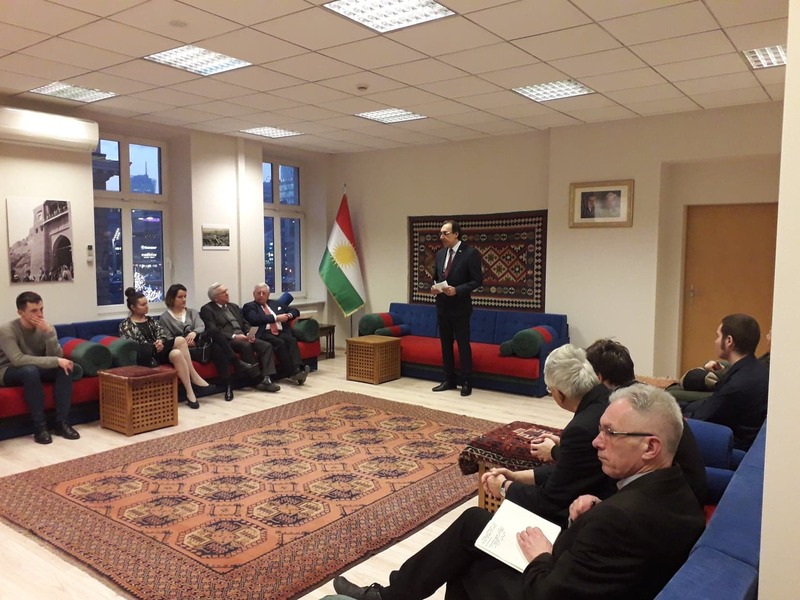 On January 22, Representation of Kurdistan Regional Government in Poland organized traditional, new-year meeting attended by representatives of Polish Ministry of Foreign Affairs, humanitarian organizations, NGOs, members of Polish parliament, journalists and Polish sympathizers of Kurdish issues. 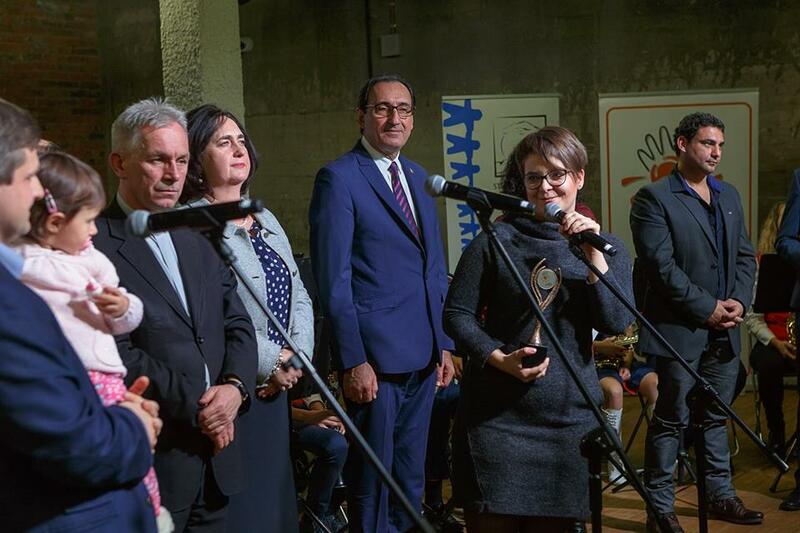 On December 4, Center of Voluntary Service in Lublin organized gala “Volunteer of the year 2018”. 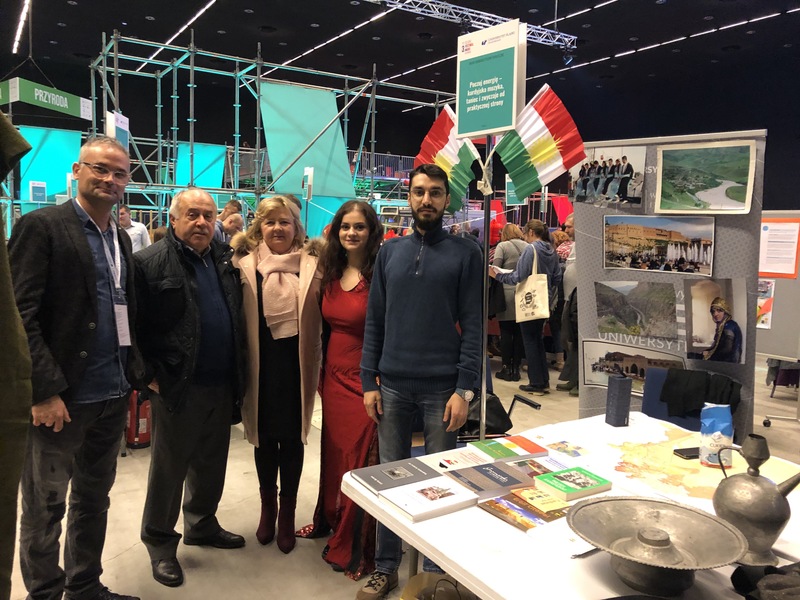 Ziyad Raoof KRG Representative in Poland was honorary guest of the event and gave the main award to the team of volunteers who organized charity campaign “kotek Marysi”. 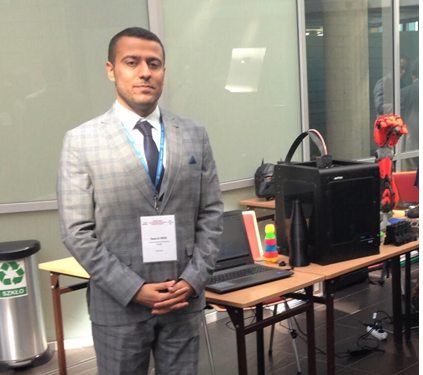 It was a very broad reach and innovative action for Marysia, a two-and-a-half-year-old girl from Lublin suffering from malignant cancer. 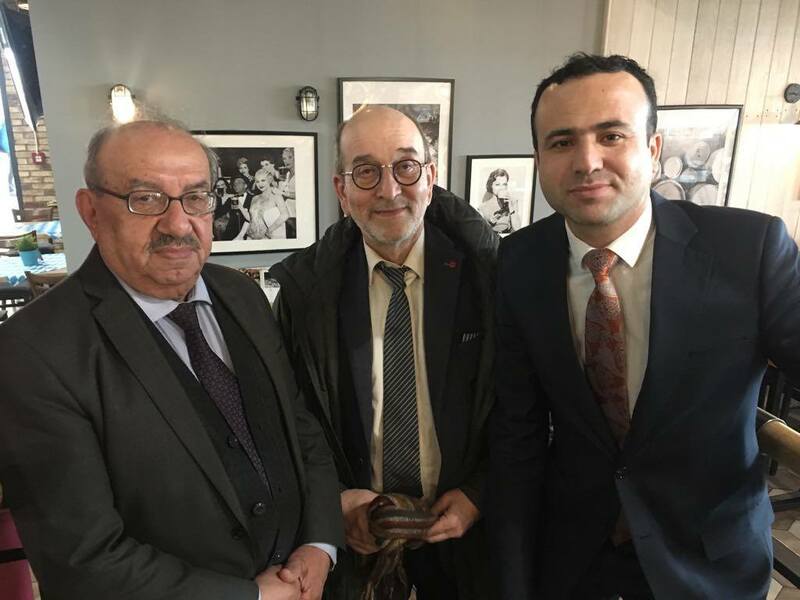 At the invitation of the President of Poland, KRG Representative in Poland Ziyad Raoof participated in the solemn opening of COP24- 24th Conference of the Parties to the United Nations Framework Convention on Climate Change. 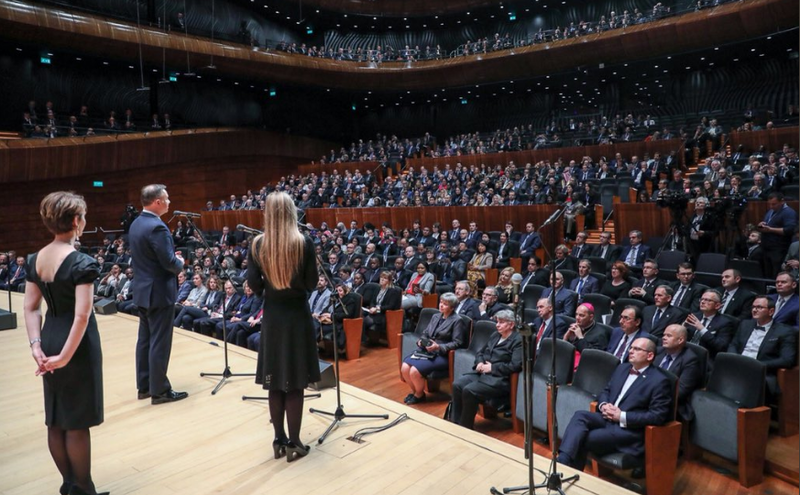 The event which took place in the city of Katowice began with a speech given by president of Poland, then there was a concert performed by National Symphonic Orchestra. 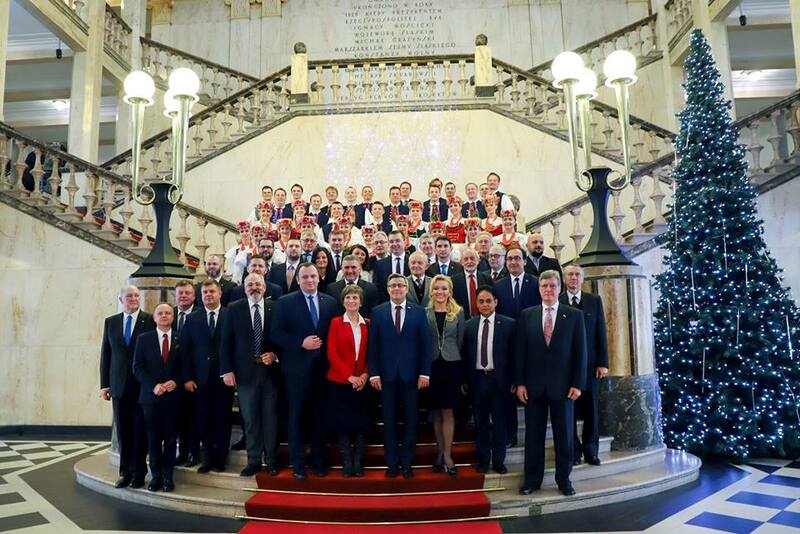 The opening ceremony was attended by delegates of COP24 from a few dozen of countries and the highest authorities of Poland.